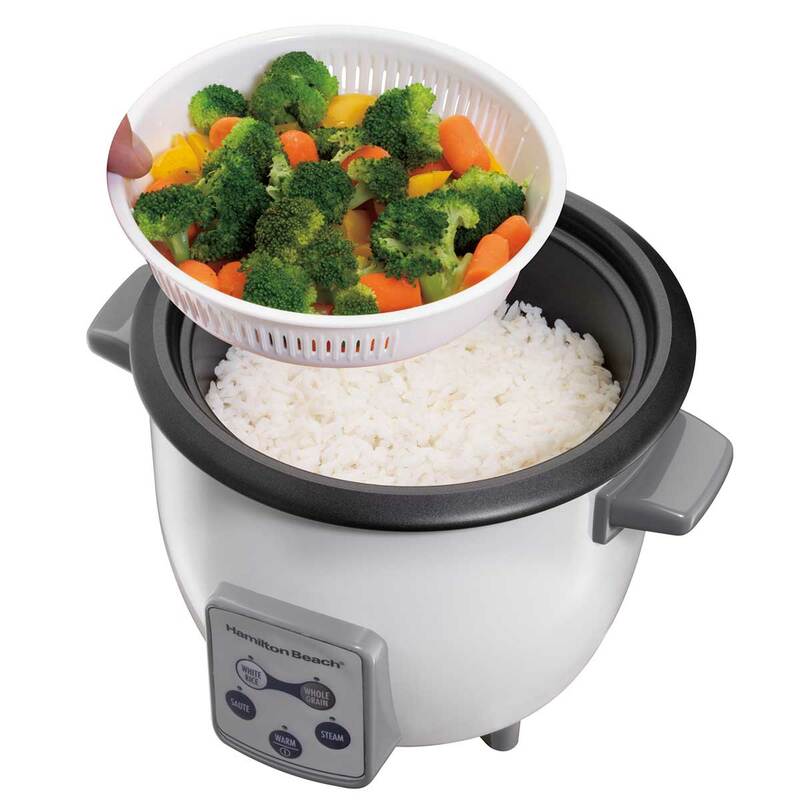 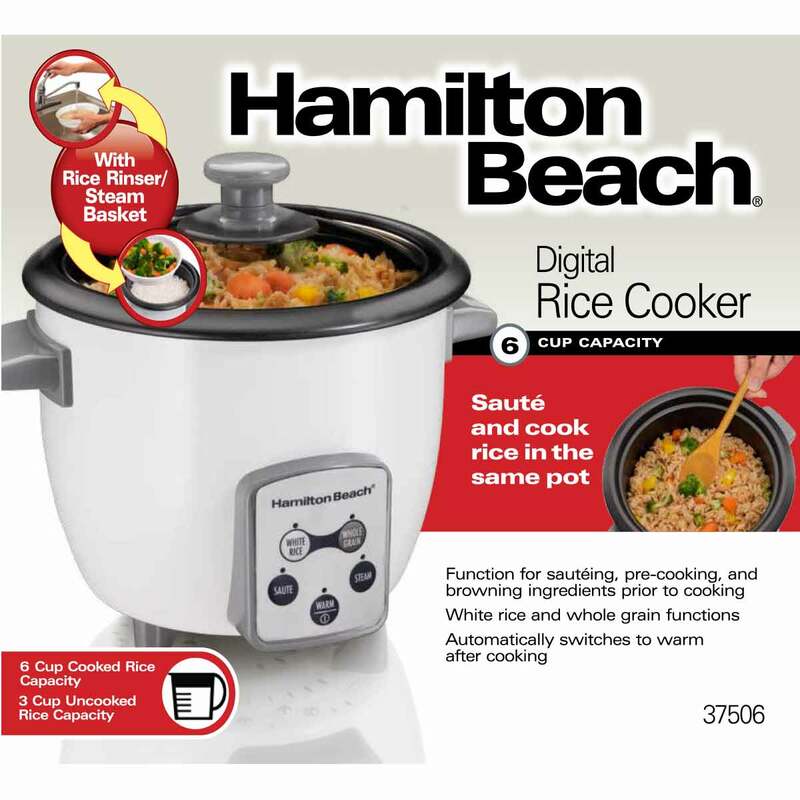 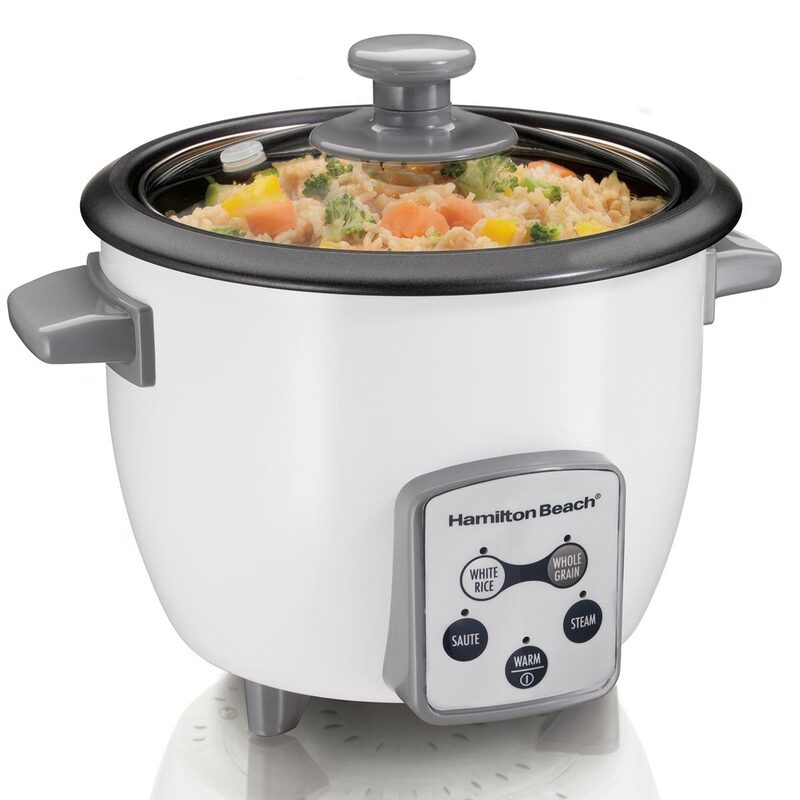 With a 6 cup cooked rice capacity, you can cook a small side dish or enough for the whole family. 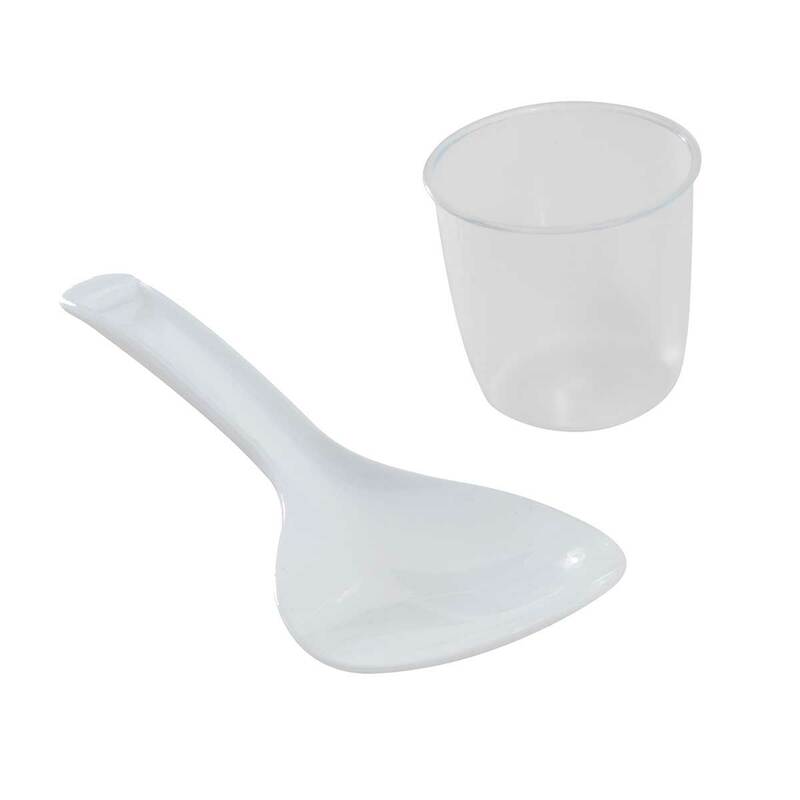 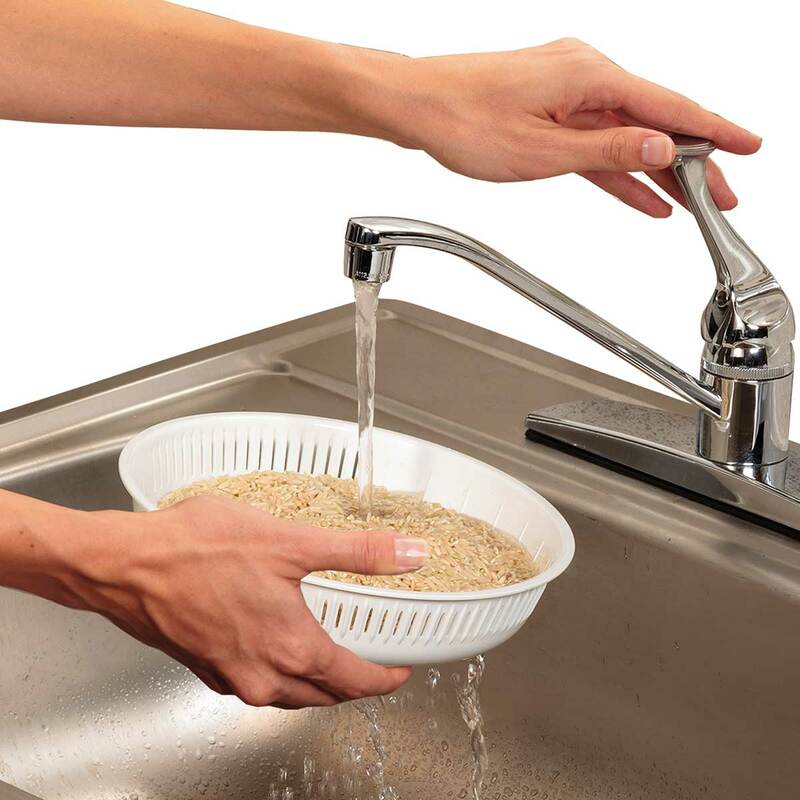 Clean up is a snap with the dishwasher safe nonstick cooking bowl, glass lid and rice rinser/steam basket. 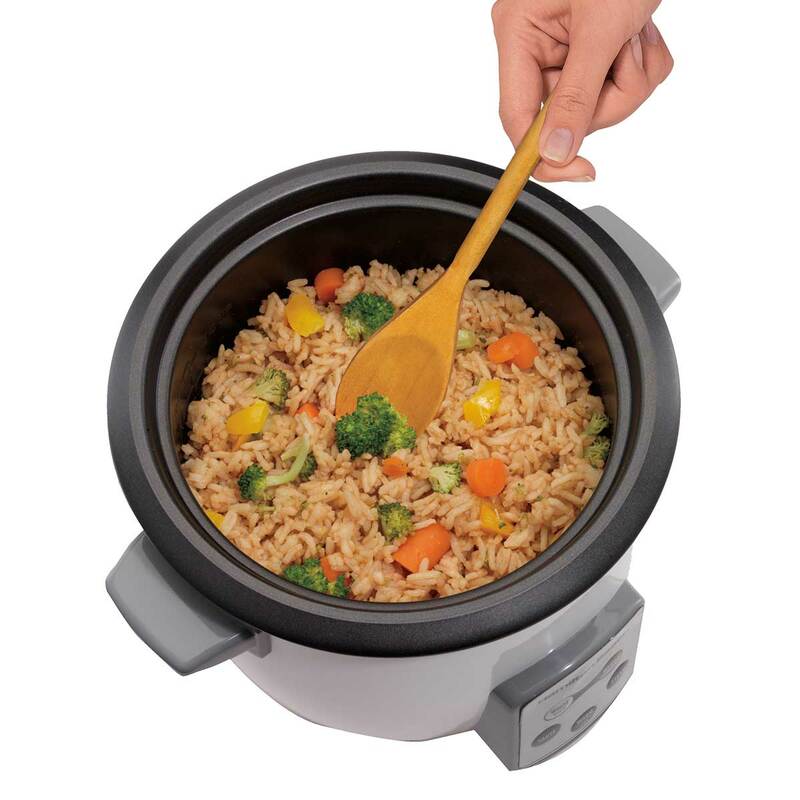 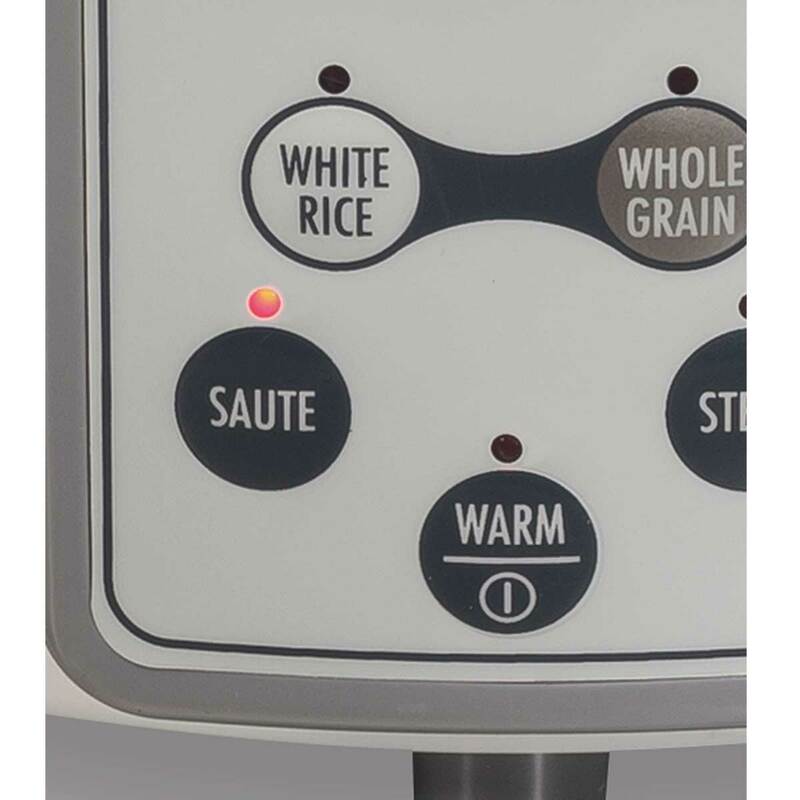 When cooking time is up, the rice cooker automatically shifts to warm so your food will be at the right temperature whenever you’re ready to eat.